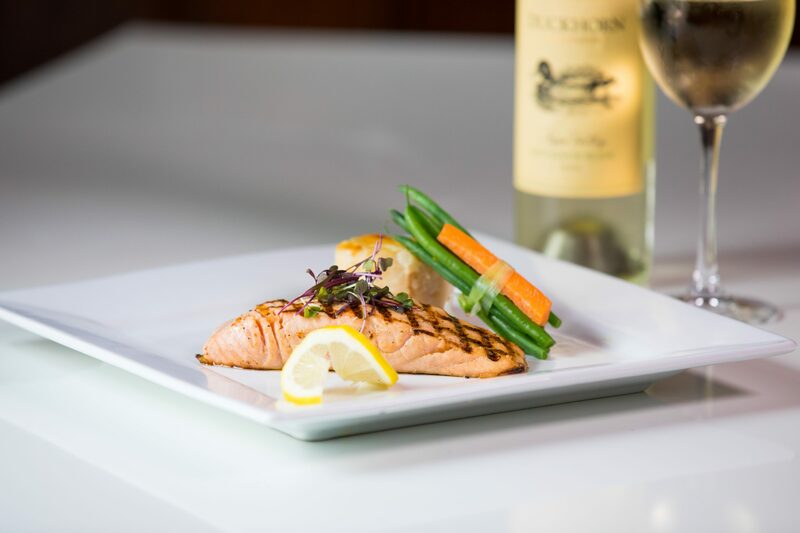 Arthur’s is one of the top restaurants in Dallas, offering fine dining at its best. 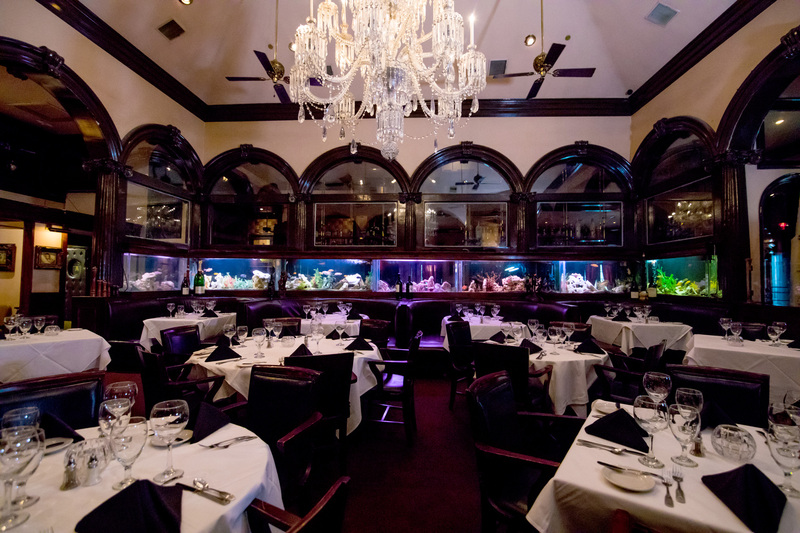 A Dallas steak house and seafood restaurant, Arthur’s has been providing a tradition of excellence for more than 60 years. 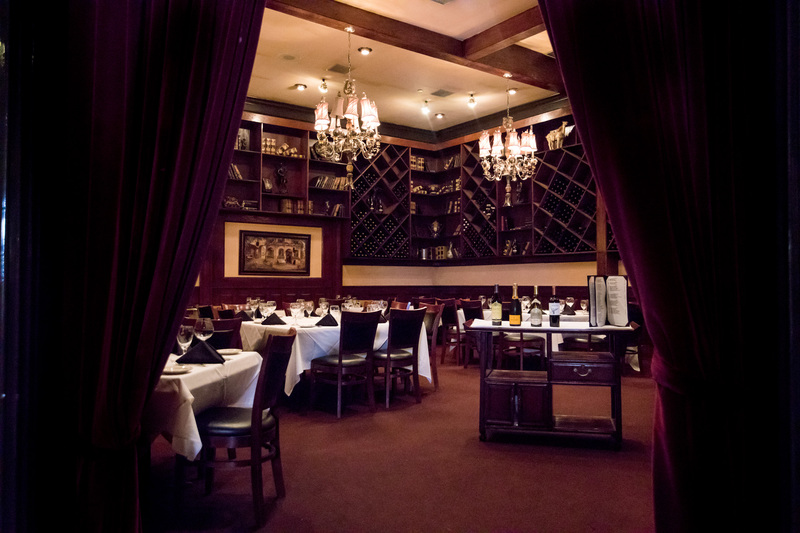 Located in Addison, Arthur’s steak house features live music & dancing, happy hour specials, and Dallas private dining room for special events. 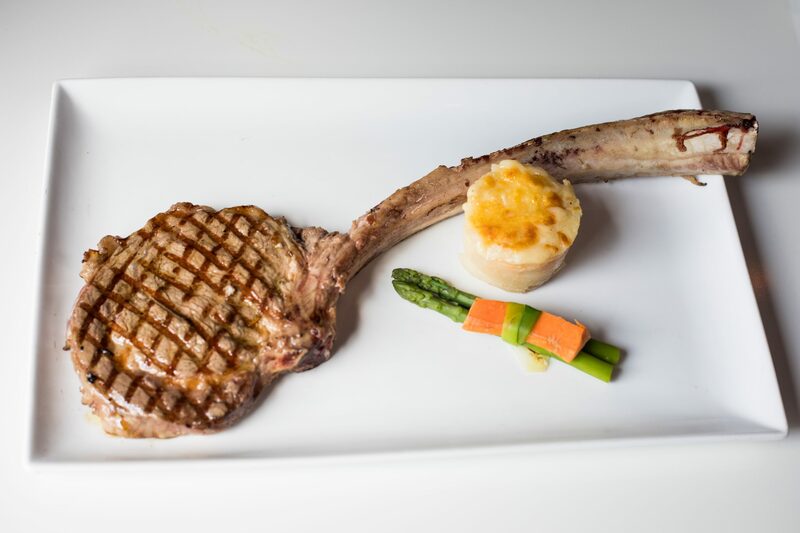 Happy Easter from Arthur’s Prime Steaks & Seafood! 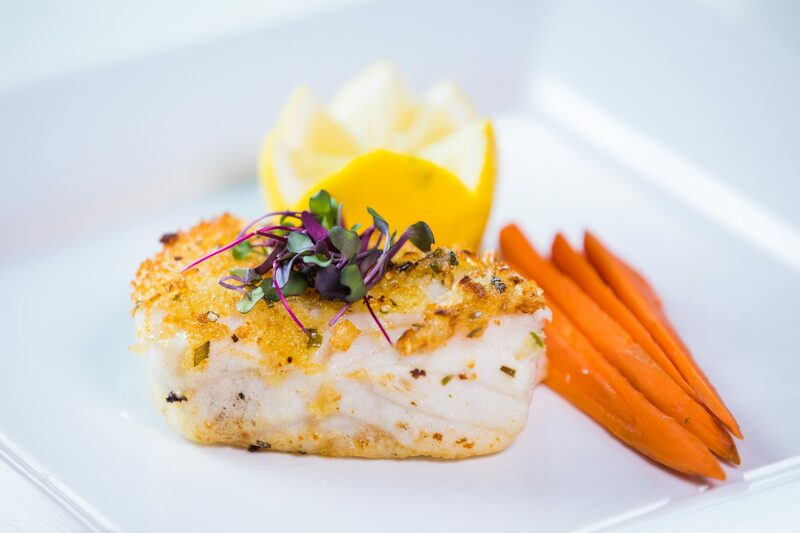 Please join us for a Prix Fixe 3 Course Lunch! 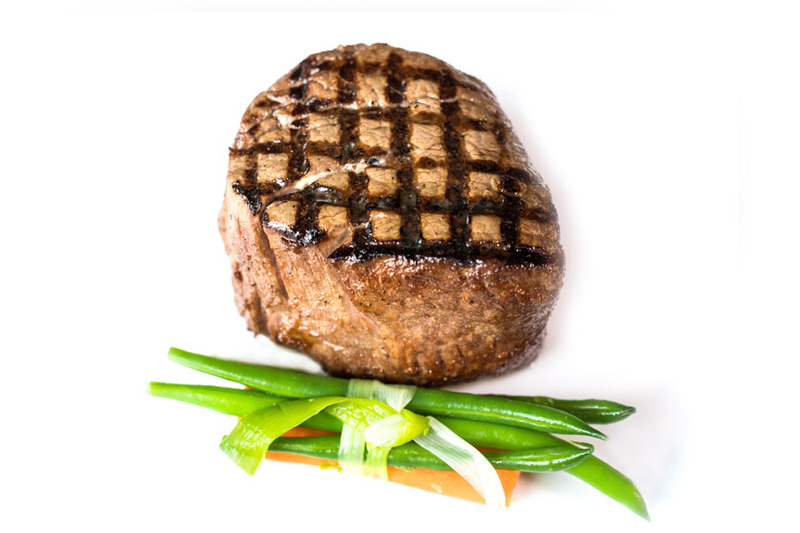 Discounted bar menu items – click here! Steak & Lobster Dinner Special!